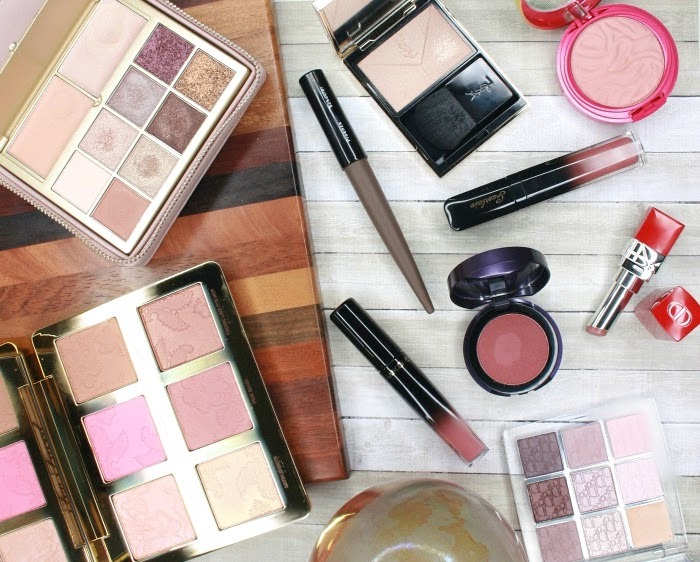 Now that spring is officially here, it's time to start looking at Guerlain's Terracotta 2018 collection! Every year, the brand launches new limited editions of its cult bronzer, together with a few extra makeup items to create a perfect summery, sun-kissed look. Guerlain has released shiny lipglosses (that look exactly like the Clarins Instant Light lip oil, just saying), a tinted gel (reminds me of Givenchy's Mister Radiant) and the new Terracotta Light bronzing powder that I bought in 00 Clair Rosé/Light Cool. Is this year's Terracotta bronzer worth grabbing? Let's find out! 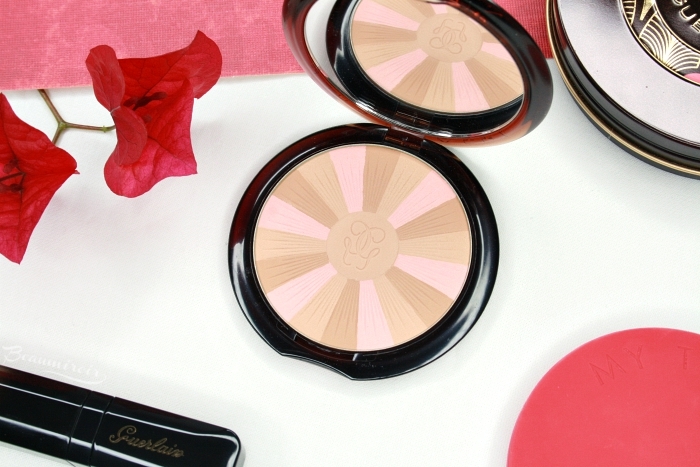 The Terracotta Light comes in the classic Guerlain bronzer compact, made of brown plastic with the brand's logo shining through. This is the regular-size bronzer, not the annual limited edition design with a much larger pan that Guerlain has been launching closer to the start of the summer season for the past few years - see my review of last year's Chic Tropic. The 2018 edition is not available yet but I can already tell you it is shaped like a compass. As usual with Guerlain's Terracotta line, the bronzing powder is strongly scented with a warm, summery fragrance that reminds me of tanning lotion and a tropical beach. If you dislike scented makeup you would likely have a problem with the intensity of the smell! But this fragrance has such a cult following that Guerlain literally bottled it a few years ago to sell it as a perfume. With notes of ylang-ylang, orange blossom, tonka bean, vanilla and white mush, this exotic scent is an important part of what makes the Terracotta bronzer a best-seller. In the product description Guerlain mentions "a cocktail of ingredients" with benefits for the skin such as "[protecting] it against free radicals and pollution" or "[preserving] its natural hydration". 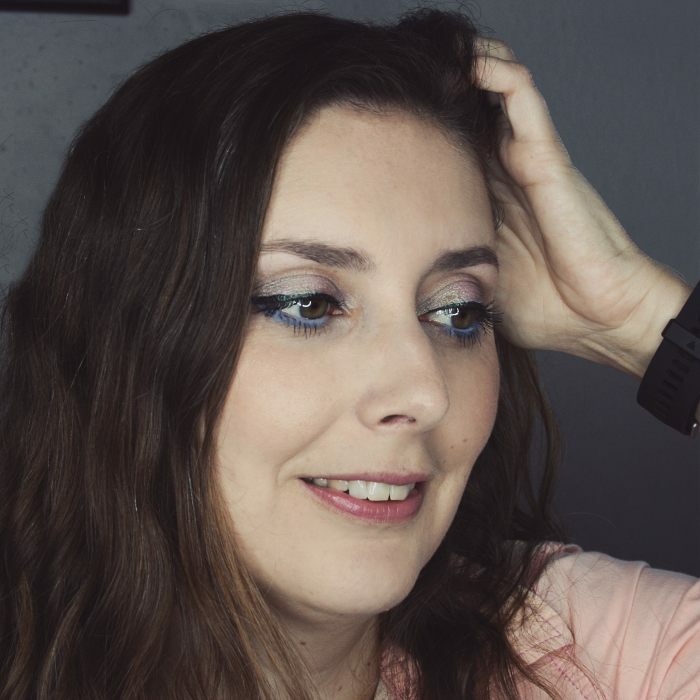 There is no detail available regarding these beneficial ingredients, and reading the ingredients list on the box I don't really see anything that I recognize from researching my skincare products. 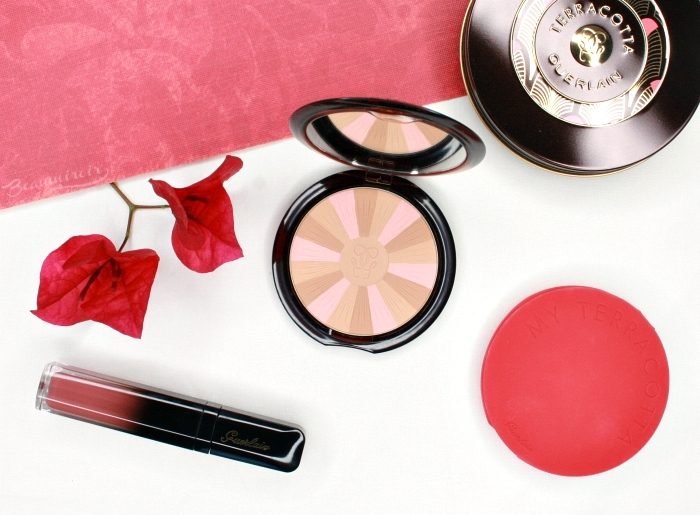 This year's Terracotta Light powder looks like a shining sun with rays of different colors radiating from the central Guerlain logo. There are 6 shades to choose from: 2 light (Clair), 2 medium (Naturel) and 2 deep (Foncé) with a cool-toned (Rosé) and a warm-toned (Doré) option for each skin tone. The Rosé versions contain two beige or brown colors complimented by a shade of pink, while the Doré versions include a shade of peach or orange. Although I have a light skin tone with warm undertones I decided to purchase the Clair Rosé powder. 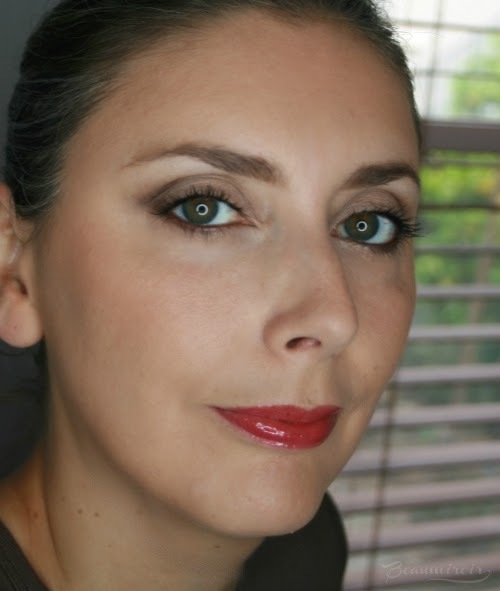 I don't like my bronzer to look too orange, so I preferred to get a shade containing pink rather than peach. 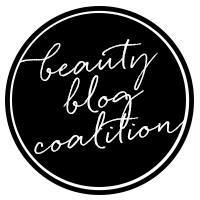 I'm glad I did because the shade looks perfect on me, and it's more neutral than really cool toned on my skin! 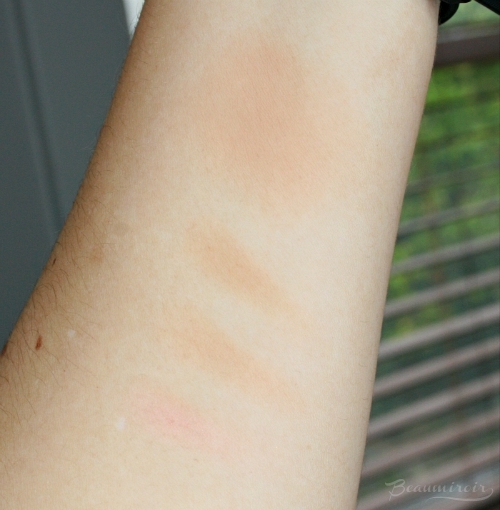 The stripes in the pan are too small to pick up one shade individually unless you use a tiny eyeshadow brush. You are supposed to swirl a large bronzing brush on the surface, mixing all three colors together, and apply on the face using the 3 technique: swipe the brush on the raised areas of the face, from forehead down to the temple and onto the cheekbone, then down the side to the jaw line. 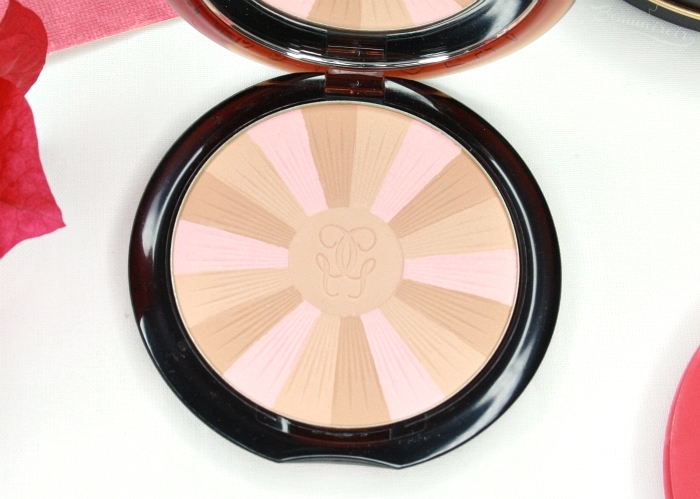 I noticed that this Terracotta Light is a little bit more powdery than the typical Guerlain bronzer. There's quite a bit of kickback when I dip my brush in the pan, which doesn't happen with my Terracotta from the permanent range. However the texture is very silky and extremely finely milled, and it doesn't look dry or powdery in the least on the skin. In fact it blends beautifully and can be applied very lightly for a barely there effect, or built up for more of a tan look. If you look in the pan closely you will see very fine, subtle gold shimmer. Yet once applied to the skin, the powder has a soft matte finish! This is the genius of Guerlain's face powders: the reflective particles don't translate as shimmer on the skin, but they give the powder a natural, luminous skin-like finish. This isn't a bronzer that will ever look muddy, flat or dry on the skin, thanks to this shimmer magic trick. It looks very natural and gives me that radiant, sun-kissed look that I've come to expect from the Terracotta. The Terracotta Light 2018 is probably my favorite version of Terracotta so far! Despite being a tad bit more powdery in the pan than usual it blends effortlessly on the skin. It gives me a very natural sun-kissed glow that warms up my face without looking overdone. If you like a good bronzer and feel like treating yourself, I definitely recommend it. 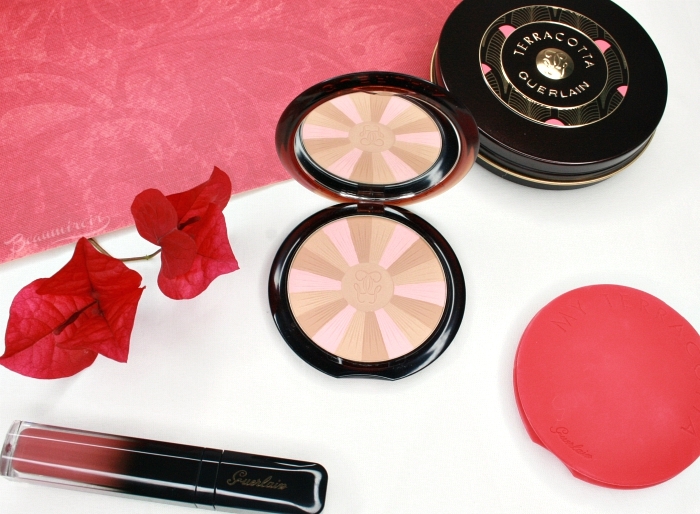 Guerlain's quality won't disappoint you!